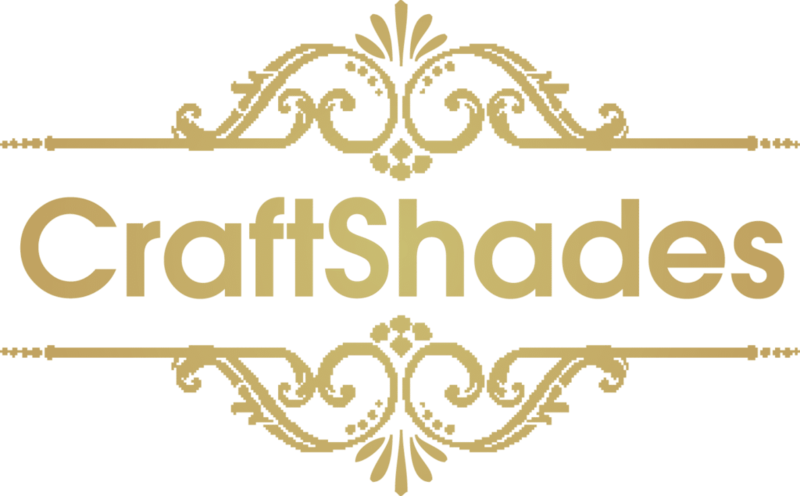 Best seller in rajasthan - CraftShades Inc.
Our collection is a Leather of craft skills, which stands out thanks to their marked personality and strong“handmade” Leathaer bag Mainly of small leather goods, the collection includes handbags, briefcases, for both men and women and other accessories, leaving the natural beauty of live materials is the real strength of the collection. The leather goods manufacturing equipment are imported from Jodhpur. The Quality Assurance setup is comparable to the best in the world to achieve consistent product quality.